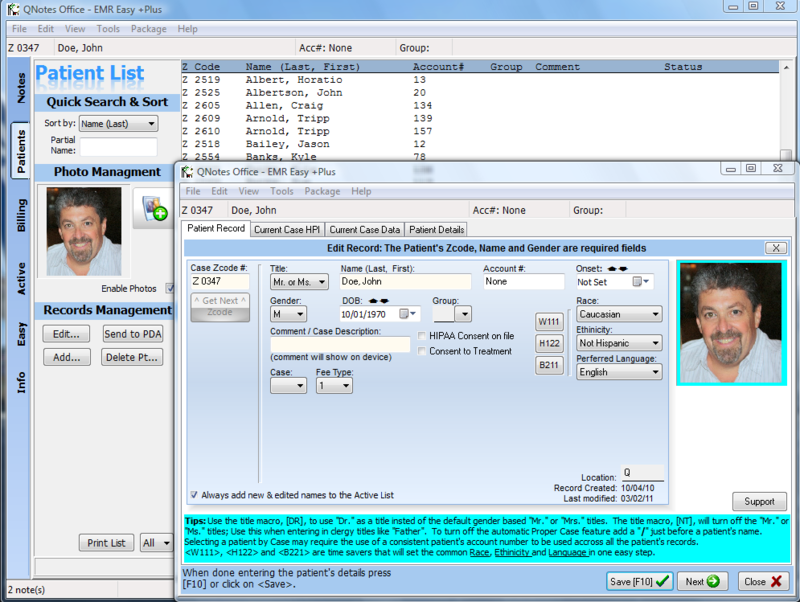 QNotes Office™ is your safe and secure medical records solution. 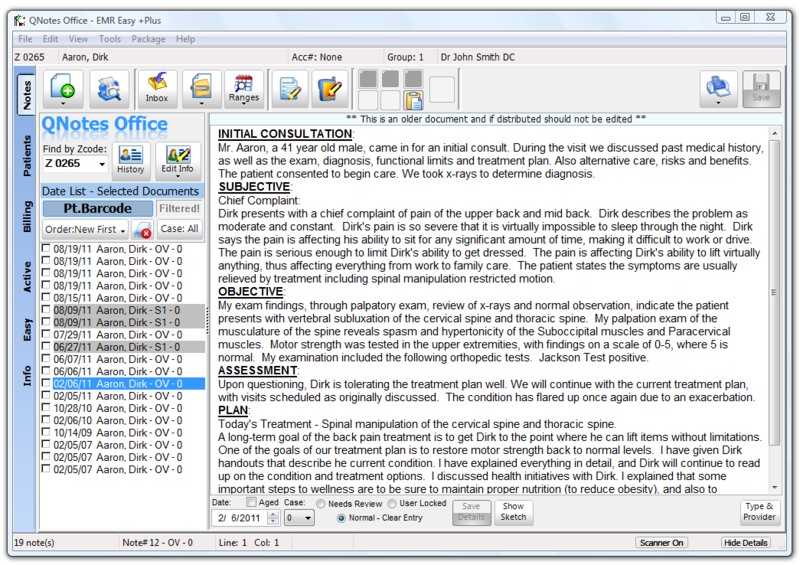 Notes can be created with one of our Portable Solutions like PDQ Touch Notes™ or QuiX™, or by using traditional typing, voice dictation or Easy Reports™. 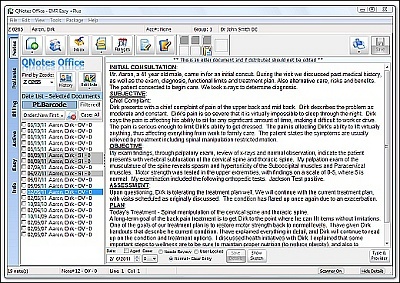 QNotes Office™ is fully HIPAA and Medicare compliant. Our patient charting solutions offer you the ultimate protection against Medicare Audits, as well as, Medical/Legal Issues and Catastrophic Loss. Along with our new QDaySheet™ system, we really help you get paid. All our systems are easy-to-own. Fully HIPAA and Medicare compliant!